Who doesn’t love free stuff? I think we all do! Veterans included. I just read a post by Elena at Giddy for Points where she shares some of the freebies she received for her birthday. But what about freebies for other groups of people? Veteran’s Day is next week and if you are a veteran, or know any veterans, I thought I would compile a list of some of the freebies available to our Nation’s Veterans on Veterans Day, November 11th. While I am sure the list is not absolutely complete, as many local businesses offer gifts and meals to veterans, I hope you find this a good place to begin. From restaurants to national parks, there is something in here that hopefully will appeal to everyone. 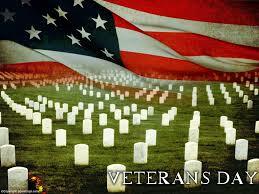 Thank you Veterans for all that you have done in keeping our country free. Starbucks will be giving out free tall brewed coffees to veterans, active duty military, and their spouses on Veterans Day. Starbucks is also teaming up with HBO to sponsor The Concert for Valor, a first-of-its-kind concert to honor the courage and sacrifice of America’s veterans and their families on the National Mall in Washington, D.C., to be presented live on HBO this Veterans Day, Tuesday, November 11 (7:00 p.m. ET/4:00 p.m. PT). 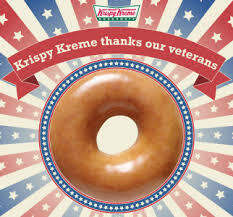 Veterans can start their Veterans Day off with a free breakfast at Krispy Kreme that includes a doughnut and a small coffee. No purchase is necessary. 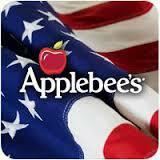 Stop in to a participating Applebee’s on Tuesday, November 11, 2014 to get your Veterans day free meal. You’ll be able to choose a meal from a limited Veterans Day menu that includes items like steak, cheeseburgers, chicken tenders, and lots more. Visit a participating Chili’s on Tuesday, November 11, 2014, to get your Veterans Day free meal if you are a veteran or on active military duty. 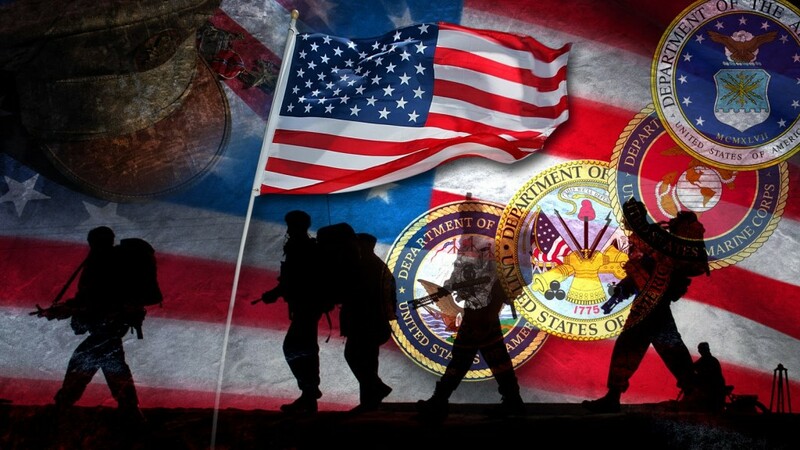 Veterans can stop into your local McCormick & Schmick’s on Sunday, November 9, 2014 to get a Veterans Day free meal. There’s a special Veterans Day menu that includes the following entrees – Salmon Rigatoni, Buttermilk Fried Shrimp, Cedar Planked or Grilled Salmon, Blackened Chicken Fettuccine, Parmesan Crusted Chicken, Beer Battered Fish & Chips, Cashew Crusted Tilapia, Tender Beef Medallions, Romano Chicken Chopped Salad, and McCormick’s Cheeseburger. Veterans can also enjoy a 50% discount on bottles of Golden Wine. Bring in military ID for proof. LongHorn Steakhouse is giving away free Texas Tonions and non-alcoholic beverages to veterans who stop into their local Longhorn Steakhouse on Tuesday, November 11, 2014. 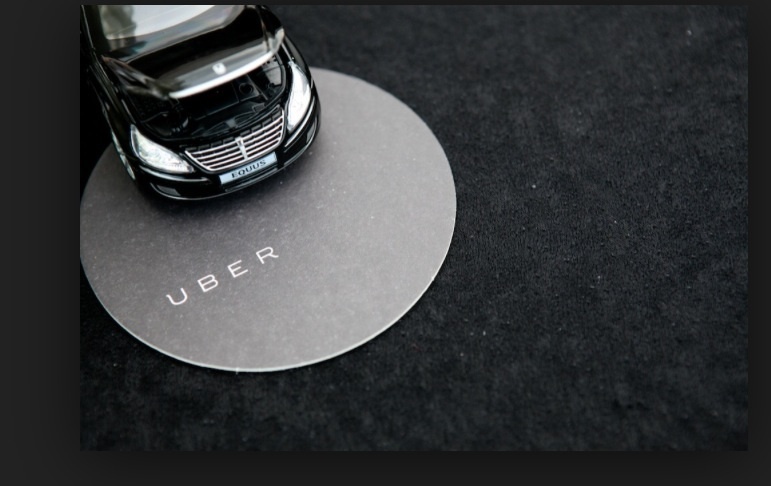 You’ll need to bring proof of service with you for this freebie such as wearing your uniform or showing Military ID. 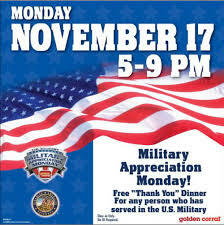 On Monday, November 17, 2014 from 5:00 p.m. to 9:00 p.m., Golden Corral will be giving out Veterans Day free meals and a beverage to any person who has ever served in the U.S. military or is on current active duty. This includes retirees, veterans, National Guard or Reserves. All Golden Corral locations will be participating and no identification is required to get your free dinner buffet and beverage. Veterans and active duty military can stop into an O’Charley’s location and get a free meal from their new $9.99 menu on Monday, November 11. You’ll need to bring military ID or proof of service for this free meal. Participating Perkins Restaurant & Bakeries are giving out a free Magnificent Seven meal which includes two eggs, three buttermilk pancakes, and a choice of two bacon strips or two sausage links, beverages not included. Not all locations are participating, so be sure to call ahead to your local Perkins before heading out. All U.S. locations of Tim Hortons is giving away a free donut to all active and inactive U.S. military veterans on Tuesday, November 11, 2014. Veterans and active duty military can stop into their local Fatz on Tuesday, November 11 and get a free entree up to $13. No other purchase is required. Be sure to bring along your proof of service or come wearing your uniform. G.I. Friday’s will be having free lunch for all veterans on Monday, November 11, 2013 from 11:00 a.m. to 2:00 p.m. at participating locations. Be sure to contact your local T.G.I Friday’s for details. Stop by Denny’s on Monday, November 11, 2013 and all active, non-active, and retired military personnel can get free all you can eat pancakes from 6:00 a.m. to 2:00 p.m.
All Denny’s locations are participating in this promotion and you’ll just need to bring a valid military ID along with you. This freebie is in honor of Veterans Day but everyone can take part in it. 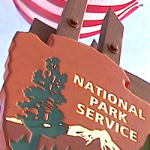 Over 100 national parks will waive admission fees on November 11, 2014 in honor of Veterans Day. Veterans and active/inactive/retired military members can stop into Great Clips on Tuesday, November 11 and get a free haircut or pickup a free haircut card to use before the end of the year. Anyone can stop in to get their haircut and receive a free haircut card that they can give to a veteran. Veterans, service members, and dependents of currently deployed troops can get free admission tickets to Colonial Williamsburg November 7-11. As I said, these are just some of the promotions that I found that are running nationwide. Check your local paper or Google to see if there are more in your area. 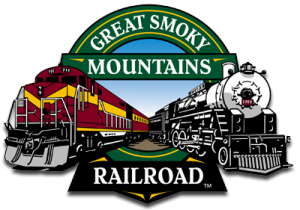 Discount only valid for those Veterans or active military personnel within your party, ID may be requested. Now until November 23, 2014 veterans can get free admission into LEGOLAND Florida as well as discounted tickets for their guests. 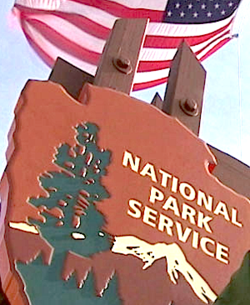 Colonial Williamsburg – Free Admission on Veterans’ Day includes dependents! Knott’s Berry Farm – Free admission for SM plus one from 2 Nov. – 4 Jan.
Home Depot – 10% off to all active duty, including Reservists, and on 11 Nov. the discount includes veterans. Lowes – 10% off on November 11th. Big Lots – 10% off your entire purchase. 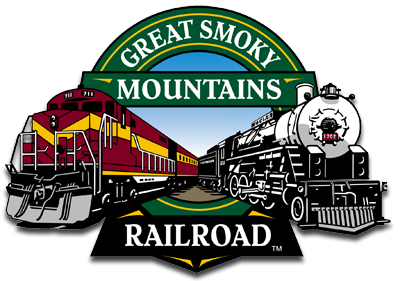 Offer available to active duty, Guard/Reserve, veterans, retirees and their immediate family members, with valid ID. Call ahead to check store participation. Dollar General –10% discount on entire purchase on Veterans Day. Offer good for all active-duty military, retirees, veterans, Guard/Reserve, & immediate family members. The coupon can be found in the store circular, or by asking an employee. Also good online, use Coupon Code VETERANS DAY. JC Penny: Veterans, active duty and family members receive an extra 20% off in stores Nov. 6-11 with coupon. Thank you for serving our Country. Happy Veteran’s Day! If you know of any other great deals, please feel free to post them in the comments. Also check your local newspapers for any specials in your immediate area. 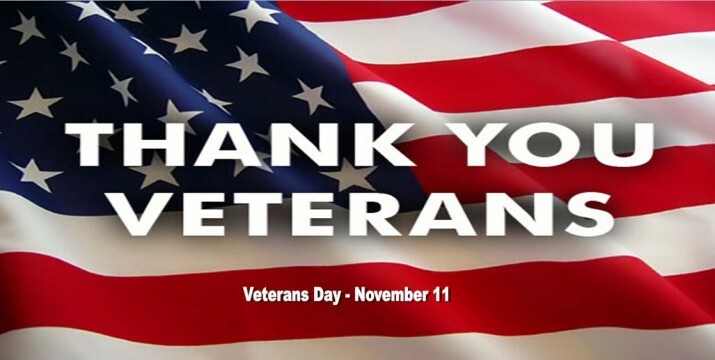 Be the first to comment on "Veterans Day – Honoring Veterans with Freebies"